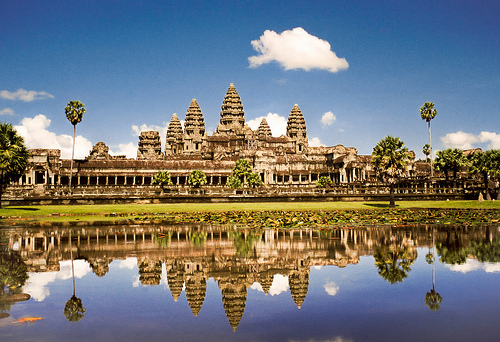 Myanmar, Laos, Vietnam, Cambodia…these remarkable countries make up part of the Indochina region of Southeast Asia and we want you to go there NOW! 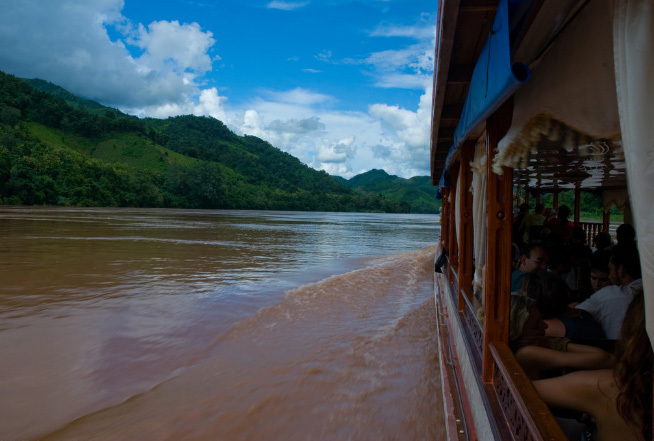 Travel to Indochina and you’ll experience Asia at its most friendly, most vibrant, most incredible and most unforgettable. 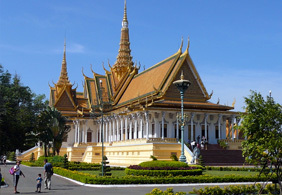 We have been specializing in private Indochina tours for worldwide travelers for years. With over 10 years of experience, Ciao Asia Travel, as a trustworthy Indochina tour operator, can always work with you to create a memorable Indochina trip for you at the cost that suits your budget. When you choose to travel one or more countries of Vietnam, Cambodia, Laos, and Myanmar, we are dedicated to provide you with worry-free, boundary-free and fake-free services in Indochina area. If you have matters in reservation, take a tour of Ciao Asia Travel and ask a salesperson to customise it to match your schedule and interests.